The turquoise waters of Lake Louise, Canada, are surrounded by the majestic peaks of the Canadian Rockies and the natural beauty of Banff National Park. It is quite simply some of the most unspoiled and beautiful wilderness to be found anywhere in the world. But Lake Louise is also civilized; this lovely little village boasts not just rustic beauty but luxury accommodations, including boutique hotels and world-class resort hotels. So what better place to have your wedding than in Lake Louise? You’ve picked out the perfect wedding dress for this most important of events, how about picking the perfect place: Lake Louise. Furthermore, there is everything you need either here in Lake Louise or nearby in the surrounding towns of Western Canada — wedding photographers, videographers, beautiful old churches, wedding planners, florists and other vendors – everything you need to plan this once-in-a-lifetime event. What’s more, your honeymoon can start the moment you leave the wedding reception! 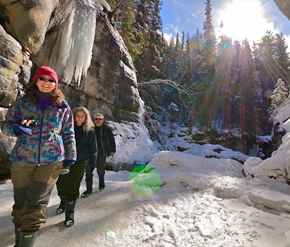 Whether you want a rugged skiing or hiking trip amidst spectacular alpine scenery, or you want to be pampered and bask in the luxury of a boutique hotel or world-class resort hotel and spa — or both — you can do it all here in Lake Louise. 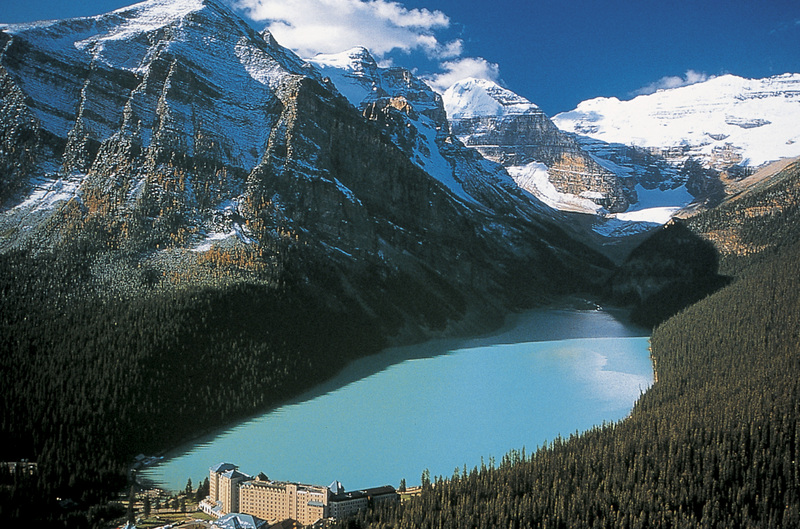 Want to research Lake Louise-area hotels, rates, and reservations? 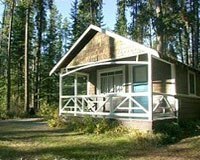 Then visit our Lake Louise accommodations section, or go to straight to our Lake Louise reservations page to check availability and rates. 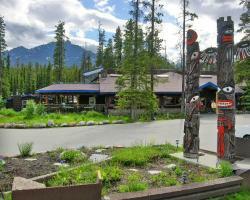 The Juniper Hotel & Bistro is Banff’s trendy wedding oasis boasting captivating mountain views. Formerly known as the Timberline Inn, the distinctive style and locale of this recently renovated hotel will ensure a unique and memorable wedding celebration. Start with a spectacular ceremony on the Juniper Terrace with the Rocky Mountains as your back drop for stunning photo opportunities, to a reception in the lounge or on the terrace and a fun and festive evening dining and dancing the night away. At celebration’s end, retire to our cozy accommodations. At The Juniper you and your guests can have it all. The Juniper Hotel can accommodate up to 110 people. From simple to elaborate weddings, from ceremonies to banquets, this is your wedding day for us to help make perfect. 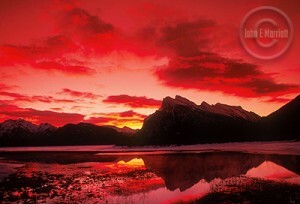 Known for its spectacular and unobstructed mountain views, the Juniper is Banff’s trendy mountain oasis. Located 2 kms from downtown Banff amidst National Park woodlands makes for an exceptional wedding stage. The Juniper specializes in celebrations for up to 110 guests. From the ceremony to your evening reception, The Juniper offers it all in one convenient location. Your guests are sure to rave about the hotel style, the Juniper’s food and drink and of course those stunning mountain views. 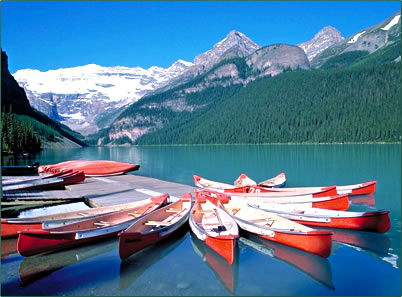 Lake Louise, Canada offers the most stunning wedding locations of any destination in the world. It will be one to remember for you, your spouse, and guests. By planning ahead, you can make sure your guests get the most out of your Lake Louise wedding and their Canadian Rockies trip — making it fun at the same time. 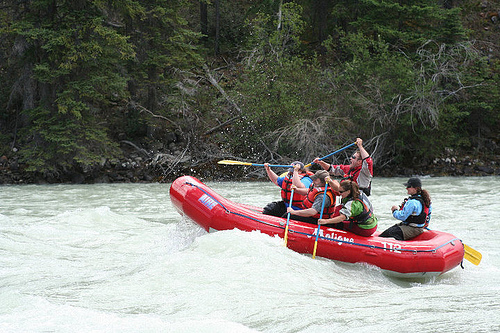 What could make your Lake Louise wedding more special than floating above the stunning Canadian Rockies? Try a helicopter ride for a unique wedding.